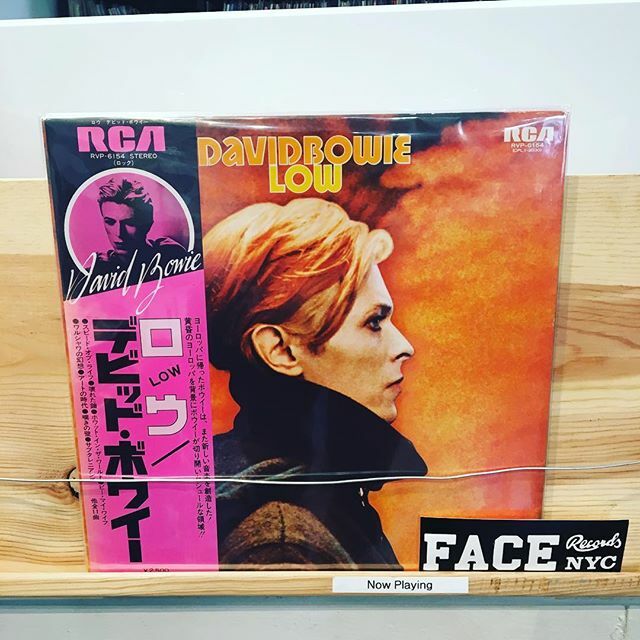 David Bowie / Low has arrived in FACE RECORDS NYC. Previous Post Merry Christmas. Restock Our stickers. Next Post ROLLING STONES with OBI has arrived in FACE RECORDS NYC.